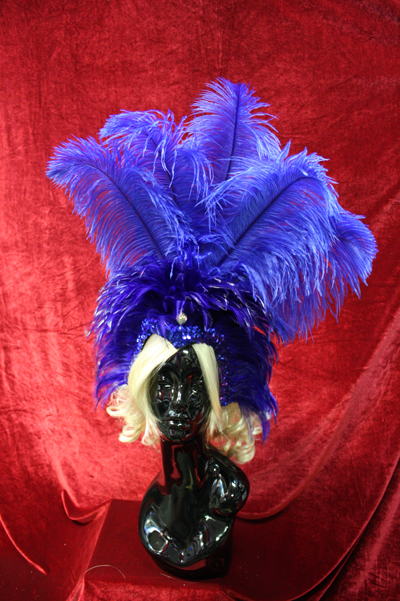 Top quality burlesque show girl headpiece $59.99. 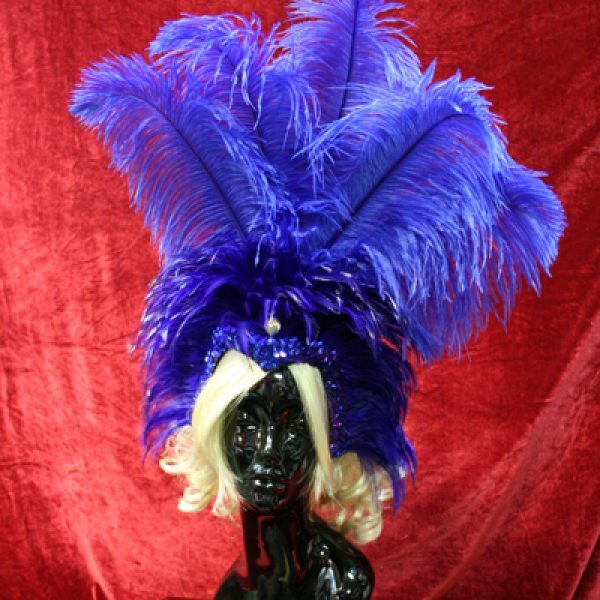 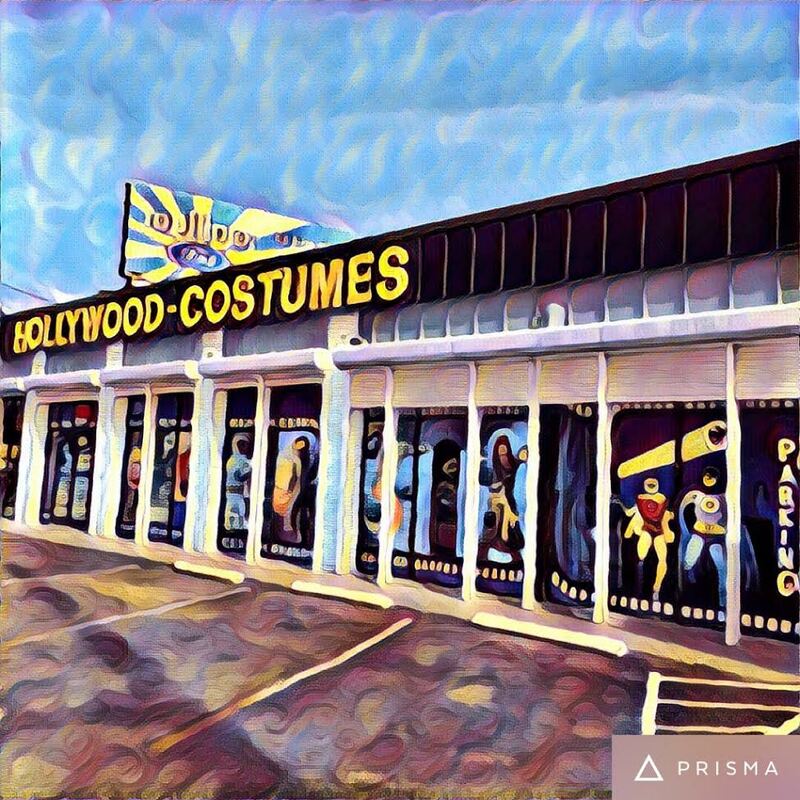 Huge selection of burlesque costumes and accessories in store! 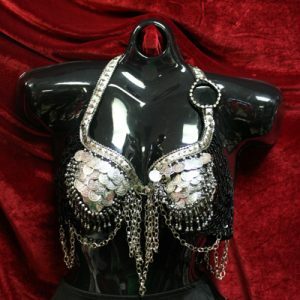 call for any further questions.